Madsweat’s trainers Crystal Reeves & Russell Wynter who recently earned NASM’s Master Trainer distinction share what inspired them to become fitness professionals -and offer their best advice to help you find success in 2015. Here’s this month’s guest playlist from Crystal Reeves, NASM Master Trainer! 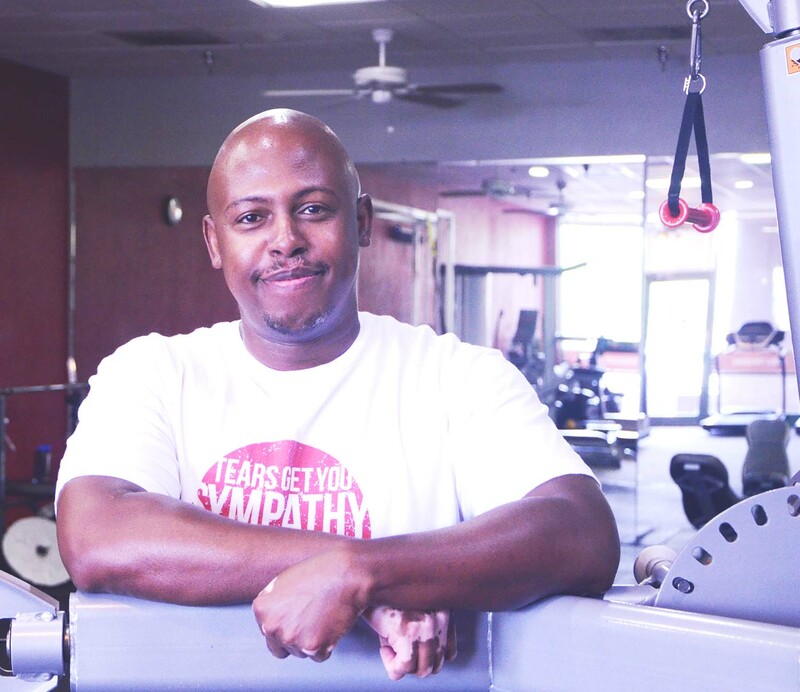 Here’s this month’s guest playlist from Russell Wynter, NASM Master Trainer! I chose these songs based on music I listen to. Using the NASM OPT model as my guide, the playlist starts off with a little humor for the SMR portion, gets you up and moving as the energy of the workout increases, and uses a slower tempo during the cool down with an affirmation as the very last words. I hope you enjoy this playlist as much as I enjoyed making it. 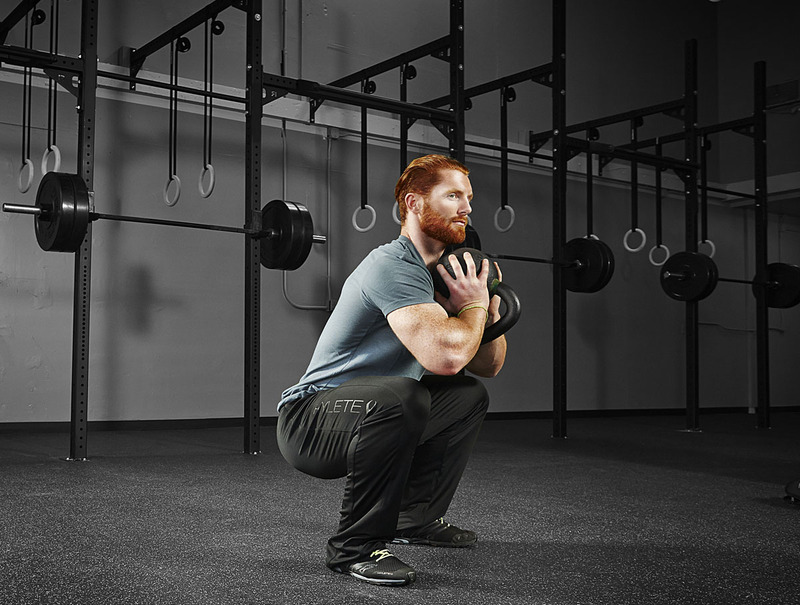 Grow your groups and keep your clients coming back with this challenging, high-energy Group Personal Training Specialization (GPTS)–based routine. 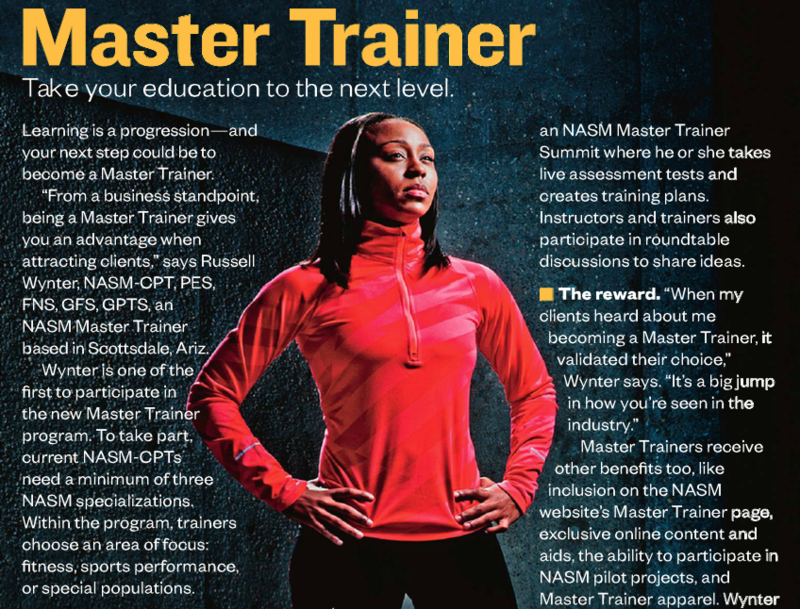 NASM Master Trainers Crystal Reeves and Russell Wynter are frequent contributors to NASM. 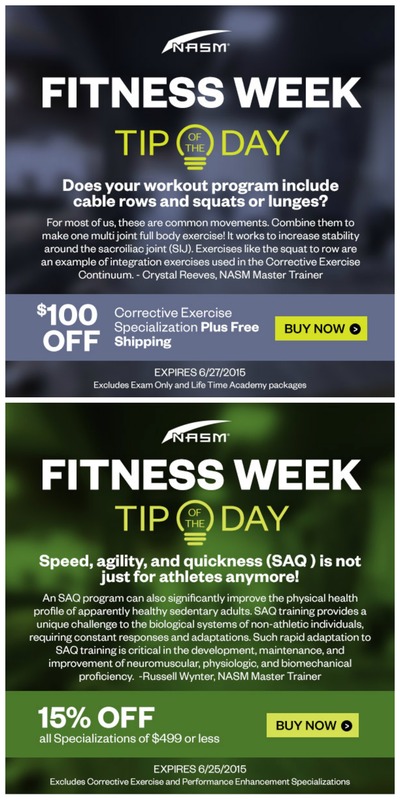 Here they were asked to provide tips for NASM’s “Fitness Week” promotion. 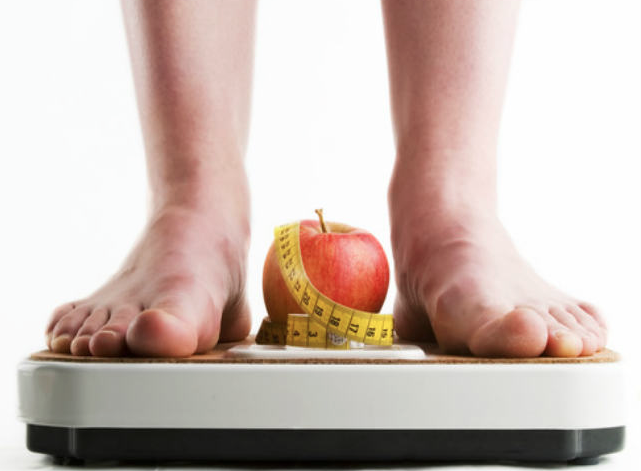 Body-weight workouts are getting big buzz right now as people discover that the only equipment you really need to get fit is with you all the time. Want to give your clients a taste of a body-weight workout that incorporates core, balance, and resistance-training elements? 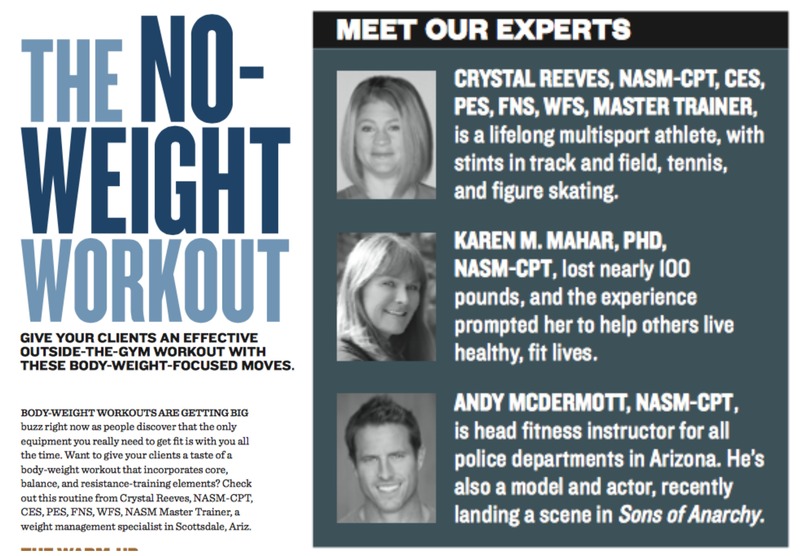 Check out this routine from Crystal Reeves, NASM-CPT, CES, PES, FNS, WFS, NASM Master Trainer, a weight management specialist in Scottsdale, Ariz. I know it sounds cliché but I was always athletic and I became a trainer because I like helping people. Now I get to put the two things I love together: physical activity and helping others to reach their goals. It is rare to find a profession you can say you truly love. WHY CHOOSE THE NASM CERTIFIED PERSONAL TRAINER CERTIFICATION? There are many reasons to become an NASM Certified Personal Trainer (NASM-CPT). Sometimes it helps to hear why others have chosen the NASM-CPT. 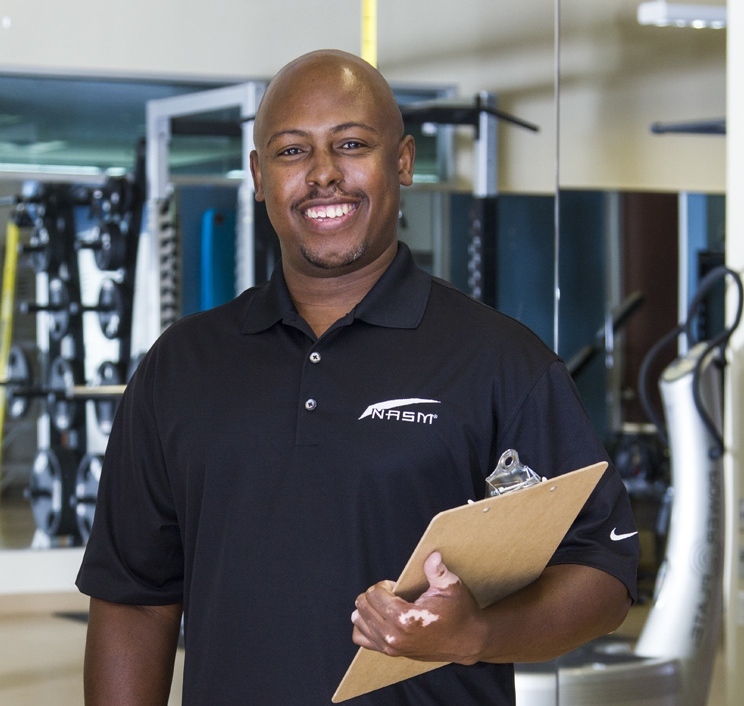 Russell Wynter, an NASM-CPT from Scottsdale, Ariz., shares some of his reasons. Learning is a progression- and your next step could be to become a Master Trainer. Suggested by: Russell Wynter and Crystal Reeves, NASM certified Master Trainers and co-owners of MadSweat personal training. 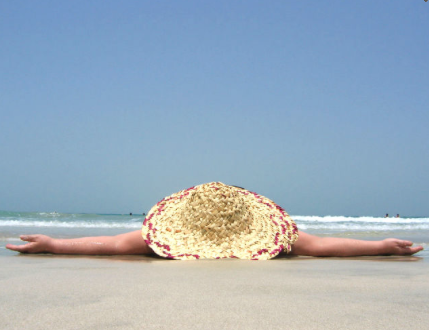 WHY REST DAYS ARE JUST AS IMPORTANT AS WORKING OUT EXPERTS EXPLAIN WHY WORKING OUT INTENSELY EVERY DAY ISN'T A GREAT IDEA. 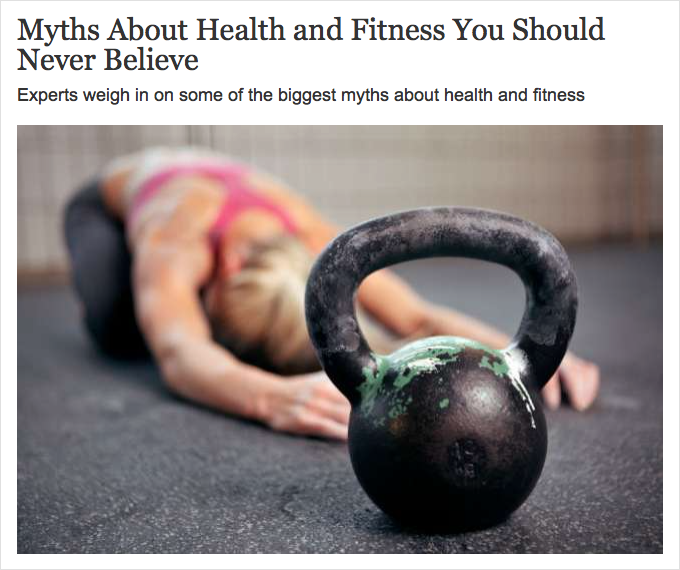 Two personal trainers weigh in on the most common reasons people fail to realize their fitness goals. 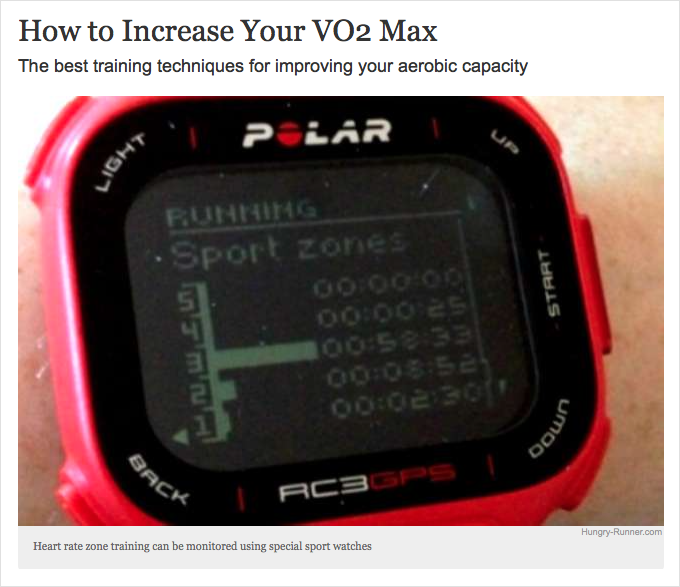 The best training techniques for improving your aerobic capacity. 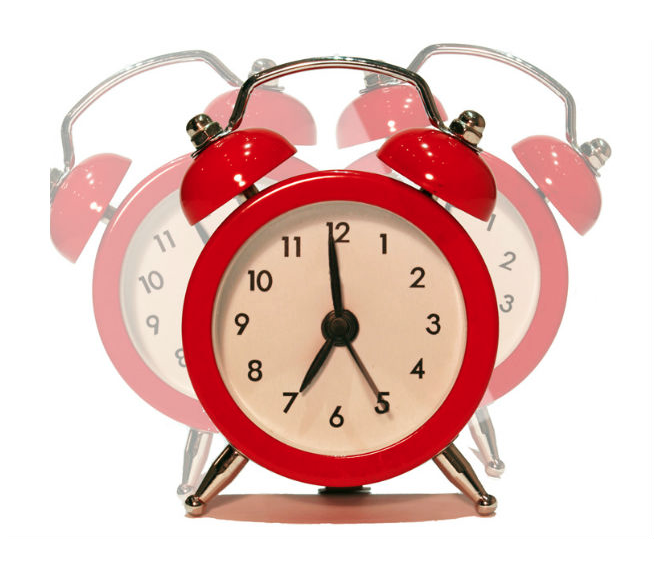 WHAT TIME OF DAY IS BEST FOR EXERCISE? Early morning exercise may offer the most benefits. 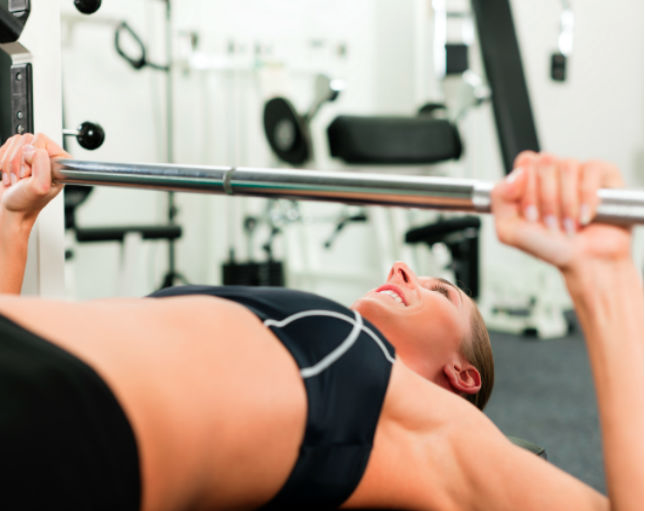 Which should you do first, cardio or strength training?